Product prices and availability are accurate as of 2019-04-18 07:55:03 EDT and are subject to change. Any price and availability information displayed on http://www.amazon.com/ at the time of purchase will apply to the purchase of this product. 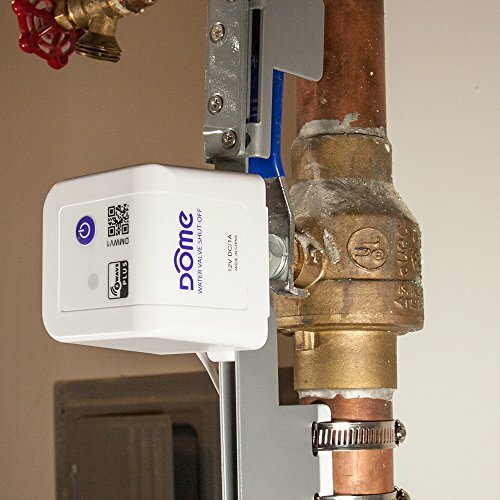 Dome Water Shut-Off Valve Now officially Works with Wink! 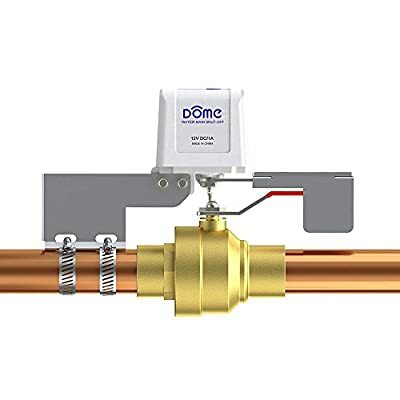 Pipe bursts and leaks aren't going to upset your day when you have the Dome Home Automation Water Shut-Off Valve installed in your primary home or vacation home. 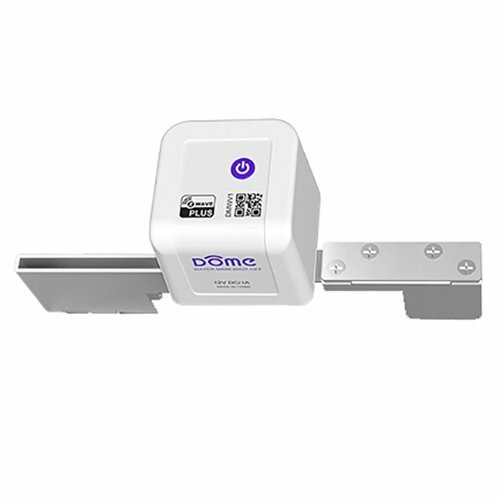 Automatically control your water systems and shut them down when they go haywire. Use the Dome Home Water Shut-Off Valve on any quarter-turn ball valve up to 1-1-1/2 in size. 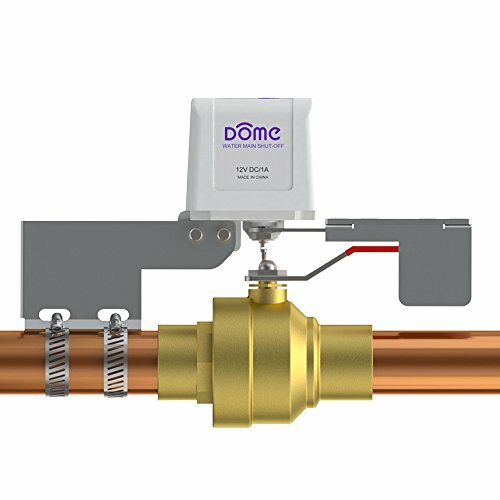 It installs easily over existing valves without a plumbers help. Just grab a screwdriver and take control of your own plumbing. No need for appointments or spending a ton of cash. 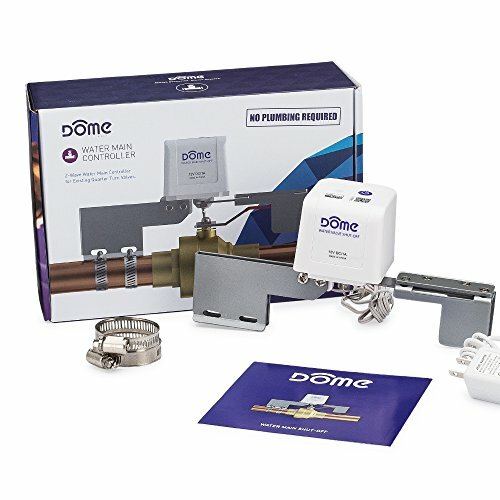 Set up the Z-Wave Plus Certified Dome Home Water Shut-Off Valve to coordinate with your main water shut-off and leak sensors, to keep your home safe whether you're there or away. 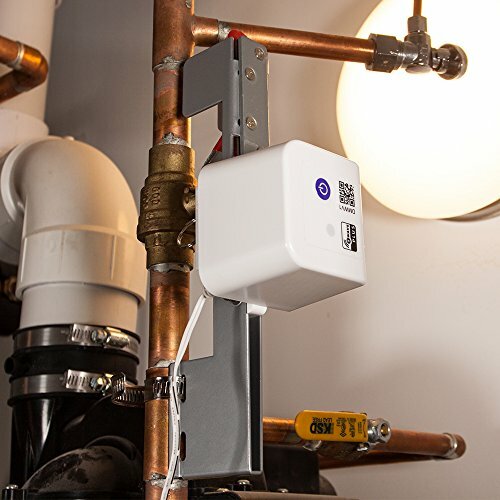 Automatically turn the valve on or off from your Z-Wave Hub App. Use with most any Z-Wave Hub including: Wink, Home Seer, SmartThings, Vera, Harmony and more. For Indoor Use Only.